8th October – Singapore runners post personal best times at IAAF World Half Marathon. 4th October – IAAF World Half Marathon team gets a warm send-off party. 3rd October – Anne Qi Hui and Soh Rui Yong to represent Singapore. 7th August – Event details posted. 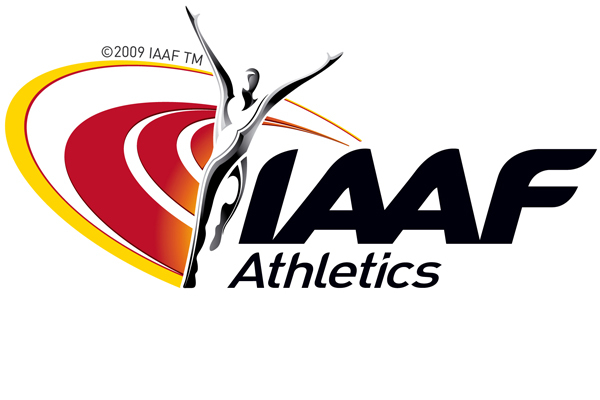 SAA is keen to send 1 male and 1 female runner to the IAAF World Half Marathon Championships in Kavarna, Bulgaria on 6 Oct 2012. Athletes who wish to be nominated have to inform SAA and submit official documentation of their race timing, before 17 September 2012. All official race timings and results from 1 Aug 2012 till 17th September will be taken into consideration. You can also write in to SAA to appeal your selection if you have not met the entry time. The appeal deadline is on 17 Sept and SAA will revert within 3 days of your appeal. Member Federations may enter one team in each race. A maximum of seven athletes may be entered; no more than five will be allowed to start, with three to score. Individual entries by Member Federations are admitted in any of the two races and the finishing athletes shall be eligible for the corresponding individual awards. Any athlete who is at least 18 years of age on 31 December of the year of the competition (e.g. for the 2010 Championships, born in 1992) may compete in the event.